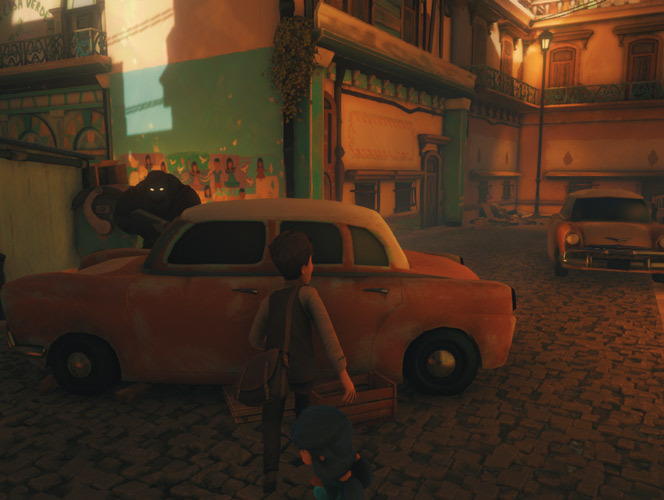 "A fantastic looking, beautifully written adventure game." 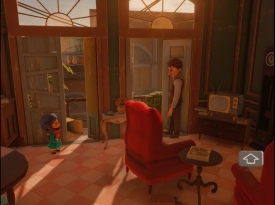 Lily, Colors of Santa Luz is a short game yet somehow in the few minutes it takes to play it the game packs in as much emotions as you may find in many other full length AAA games. You start off playing as Lily a sweet little girl who just wants to play hide and seek with her father but as war breaks out and villainous soldiers look for citizens to either surrender or be killed you take on the role of lily’s brave father and the two of you try to make a dashing exit where your hide and seek skills are going to come in very handy as you try to void the soldiers and some other foes on your way to freedom. The game is absolutely stunningly beautiful and probably the best looking free game we’ve ever had the pleasure of playing sadly the whole thing is over in about 10-15 minutes and will leave you wanting more. Admittedly there are a few problems with the game such as the controls changing with the directions and when the views change which can make it quite difficult to try and avoid your enemies but the overall story and game play is wonderful that these small problems can be overlooked, the game itself in some ways is reminiscent of the Roberto Benigni film “Life is Beautiful” and yet all packed in to just a few minutes of fantastic game play. You can and really should download Lily, Colors of Santa Luz here for free.